« Control Your Cravings or They Will Control You! 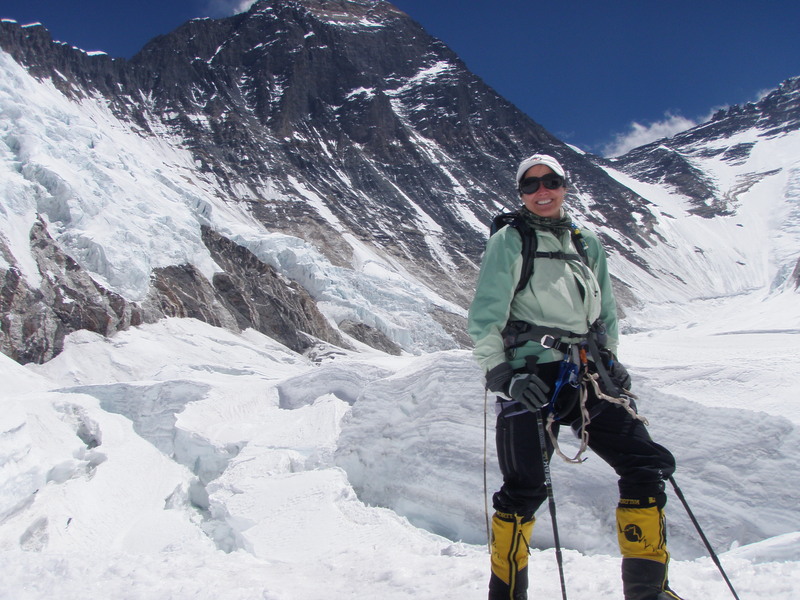 On May 23, 2009, fifty-two-year-old Lori Schneider became the first person in the world with multiple sclerosis to summit Mount Everest. 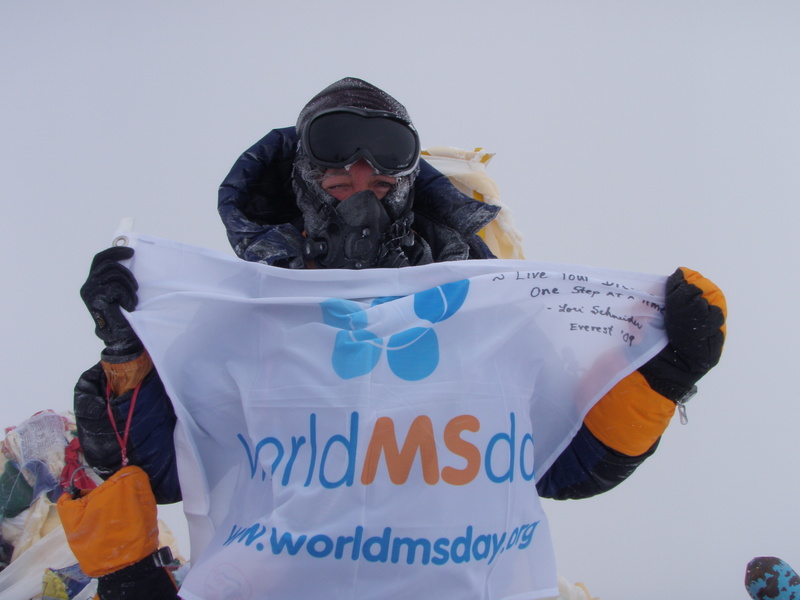 Lori is also the first person with MS to complete the “Seven Summits” by scaling the highest peak on each continent. 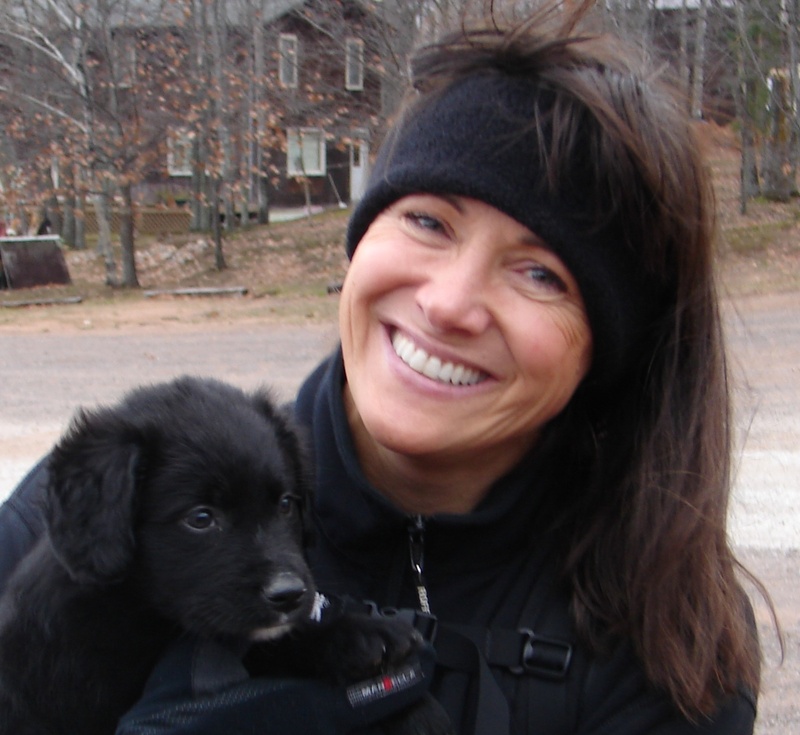 Badly shaken by an MS diagnosis at forty-three, Lori left her old life in Steamboat Springs, Colorado behind, convinced she would soon be confined to a wheelchair. Determined to make the most of every healthy day she had left, she relocated to the small town of Bayfield, Wisconsin, where she conquered her fears and gained confidence in her body by running marathons and climbing mountains, an avocation she had begun six years earlier by scaling Mount Kilimanjaro with her father. 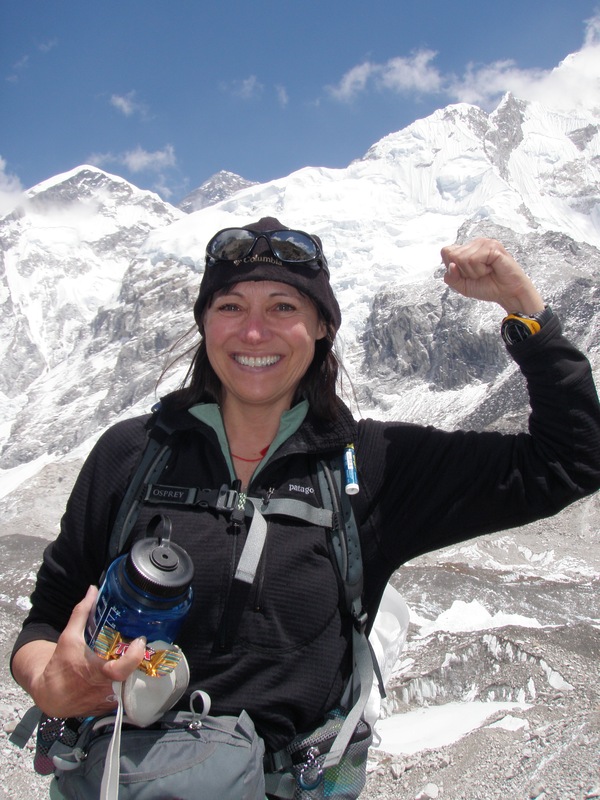 Click herefor a breakdown of Lori’s inspirational exploits on her website, Empowerment Through Adventure. 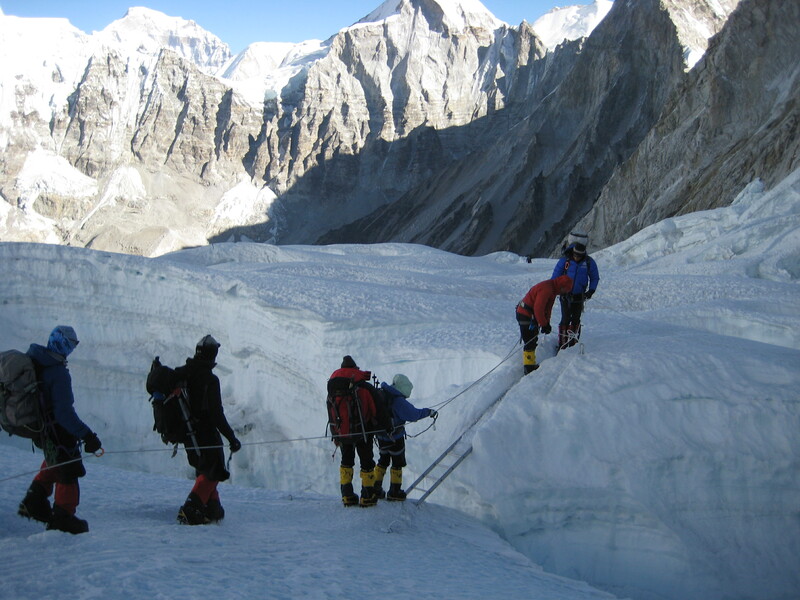 I wrote in an earlier post that I personally have no interest in pursuing death-defying adventures but that I respect and admire those who do challenge the limits of their physical endurance and emerge triumphant. 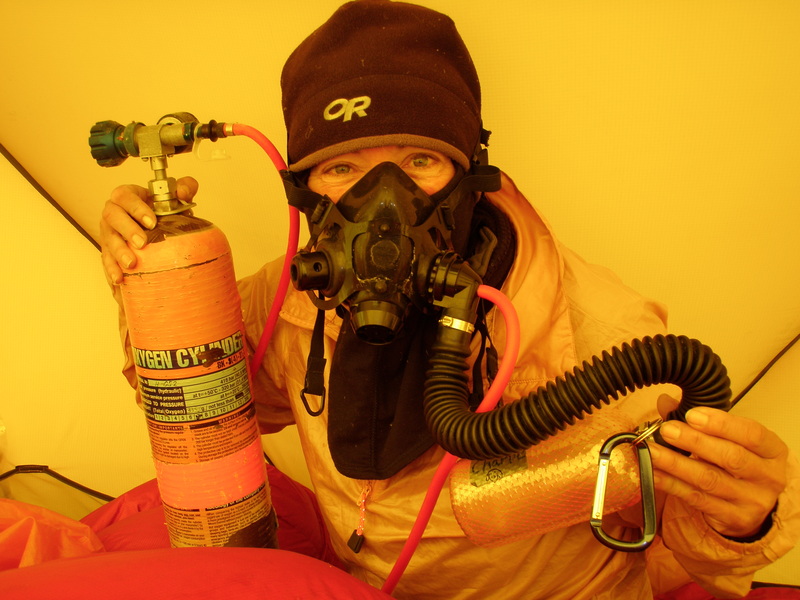 It was a privilege and a pleasure to interview Lori and learn more about her remarkable attitude and excellent adventures! Click here to watch my follow-up video interview with Lori. 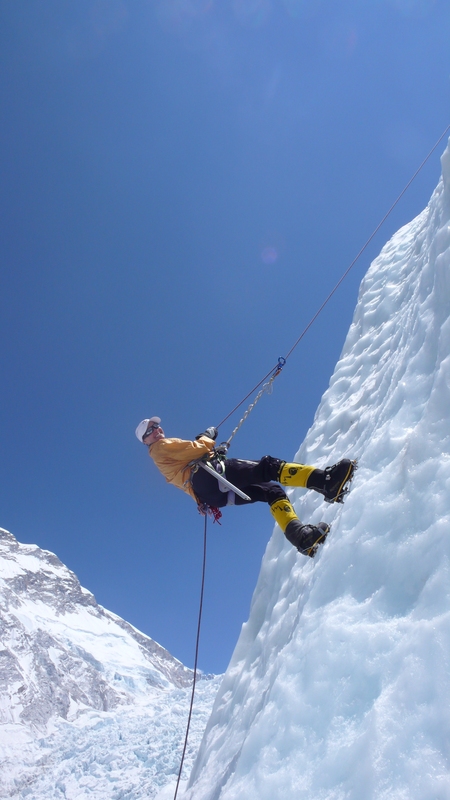 Click here to read about Lori’s inspiring Leap of Faith expedition to the top of Mount Kilimanjaro in July 2011 with thirteen other women and men with multiple sclerosis and Parkinson’s Disease. 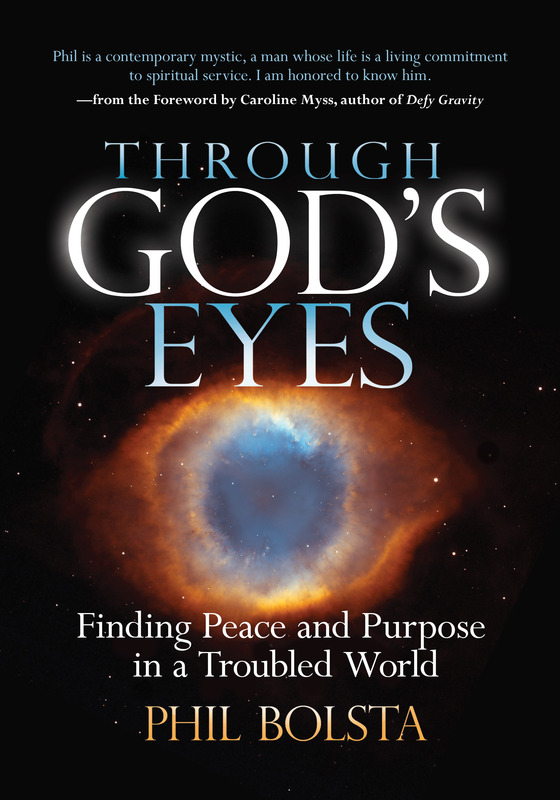 Lori’s story is told in great detail in The Promise of Hope, a book by Guideposts‘ Editor-in-Chief Edward Grinnan. I read the book and thoroughly enjoyed it. Click here to order it for yourself. 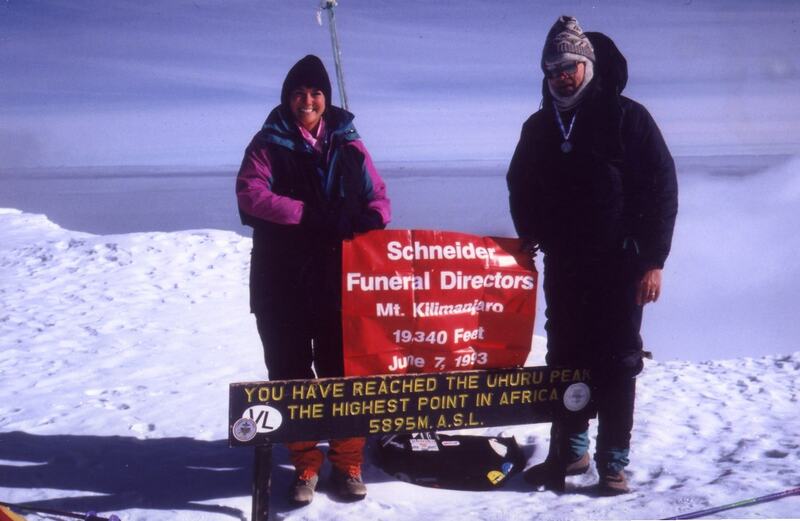 Click here to view all my posts about Lori Schneider. Click here to see all the video and audio interviews I’ve conducted. This entry was posted on October 3, 2009 at 12:02 AM and is filed under See INDEX categories above. You can follow any responses to this entry through the RSS 2.0 feed. You can leave a response, or trackback from your own site. You’re welcome, Becky! Glad you enjoyed it! Glad to hear it, Deb. Thanks! She’s so amazing and beautiful. What can’t we accomplish? Hopefully this inspires CalTech to send less rickety, embarrassing things to space so the aliens can stop laughing at us. We can do it! I agree that Lori is amazing, Rachel, but you lost me with the aliens!